Our mission is to allow our clients to experience mini-vacations with every visit!  How do you explain the Capital Cigar experience? By talking about it over great cigars. 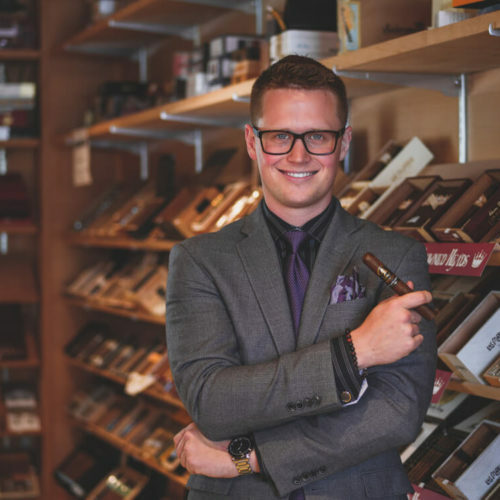 Meet co-founders Austin Hillis and Tony Goins and learn everything from the inception of their idea to the growth of Capital Cigar Lounge to their continued goal of facilitating an unparalleled lounge in Lincoln, NE. 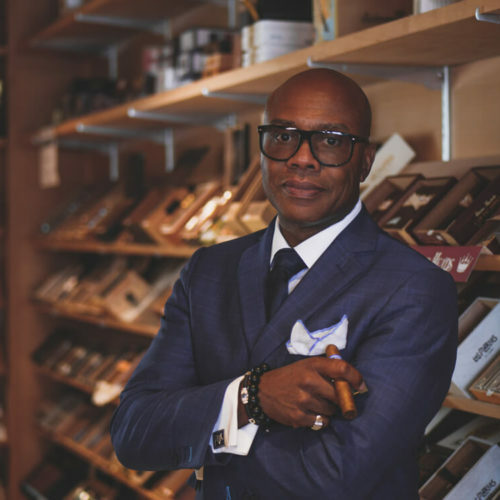 My first encounter with cigars occurred in the summer of 1994 when I lit a Don Tomas Clasico with cousins David and Allen Goins in Chesapeake, Va. We ventured into Emerson’s Cigar shop and the magic started. At that moment cigars became a lifestyle and part of my culture. Every evening for over 20 years I enjoy a robusto size cigar (Monday-Friday) and three cigars (breakfast, lunch and dinner) on Saturday and Sunday. Don Tomas remained my favorite brand until I was introduced to the Hoyo De Monterrey Excalibur No. 1 Maduro. Over the years I frequented hundreds of shops and lounges around the world including joining some exclusive clubs; Club at Chops in Buckhead Atlanta, GA, Club Macanudo in Manhattan, NY, The Diamond Crown Lounge in San Antonio, TX and Kipling’s Cigar Bar in the Mandarin Oriental Hotel, Makati City, Philippines to name a few. Through my travels and experiences I have acquired a unique perspective on what it would take to replicate a world class lounge with service that disrupts the norm. Those of us that enjoy the leaf indulge in deep introspective conversations while creating lifelong bonds. My circle of friends is a list of the “who’s who” in politics, business, entertainment and athletics. But note when we “light up” everyone is the same. All that matters is great company and comradery. My list of favorites today include the Padron 1926, Monte Cristo No 2, Davidoff Late Hour, and the Davidoff Millennium. Cohiba’s and Diamond Crowns are also in heavy rotation. My business career spans over 30 years mainly in banking and financial services. I also served as a Sergeant in the United States Marine Corps.  The Capital Cigar Lounge is the next venture in my journey and I am excited about sharing this experience with Austin. We are opening this lounge for our friends and it will be an honor to host them in our home. I grew up with a close cousin that was a cigar enthusiast. On my 18th birthday, I received a present from my cigar fanatic cousin who gave me my first cigar, a Ghurka Park Avenue Connecticut Torpedo. I vividly remember receiving the cigar in a single velvet humidified box. We immediately went to my back patio and l began my experience on how to properly cut, light, and enjoy a cigar. From that point I realized this would be a lifelong enjoyment of mine, not to know what would come only a few short years down the road. During December 2017, during my winter break (while attending the University of Nebraska-Lincoln), I travelled to Pennsylvania for a close friend’s graduation. I soon realized that many online cigar resellers were stationed in Bethlehem, PA, specifically a company called Cigar International. CI has many stores in Bethlehem and as I was driving to my hotel after departing from the airport I saw a sign for their “superstore” and made a stop. At this point in time I was just starting to become more cultured in the vast differences of cigars available to consumers. Upon visiting the store and conversing with the manager of the location he pointed me to a small boutique brand they had just received called Viaje. After returning to Lincoln after the graduation I lit up the Viaje cigar that was recommended to me, and realized it was one of the best cigars I had ever smoked at that point in time. I did extensive research online trying to locate an option to purchase a box of this cigar and realized it was a annual limited run which was sold out.  I ended up contacting Viaje Cigars directly and was pointed to a company in Lincoln called Capital Cigar Company (whom I had never heard of my three years while living in Lincoln). This is where I was led to Capital Cigar and made a relationship with the owner at the time; Don Young. From January-April 2017 I became a frequent customer of Capital Cigar, diving into the wonderful selection of cigars the store had to offer. One day I happened to be in the store while Don was talking to another fellow customer about selling the store so he could move to Florida and be with his daughter. To this day I am not exactly sure what came over me, minus the fact of studying business at UNL, and approached Don regarding buying his business. With minimal business ownership experience, my father (who has owned many successful businesses through his career) guided me through the extensive process and crunching numbers to examine if the business was worth any value to me. On June 1, 2017, I officially purchased Capital Cigar Company. Shortly after I came to be introduced to Tony, a loyal patron to the store for many years. We connected very quickly as Tony and my father were co-workers through the World’s Foremost Bank (Cabela’s banking division). From our weekly conversations Tony and I began conversing more frequently, to the point of considering a partnership which led us to this very lounge. Treat customers like best friends; relationships matter. Create an unparalleled experience with each visit. Professionalism is our headline; while having fun! To operate for the greater good of our lounge, customers and the community.